Everybody can use a decent kitchen timer at home. 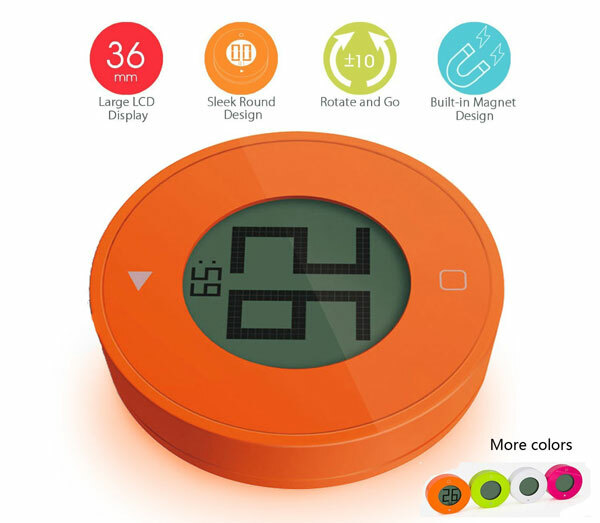 You could always use your smart devices to act as your timer or rely on simple tools like the Deercy Digital Kitchen Timer to get the job done. This device has a large LCD display and built-in rubber magnet. This kitchen timer is powered by a CR2032 battery. It is compact and easy to take around. The device has has 99 minutes and 50 seconds timing capacity. Costs under $15 at this time.